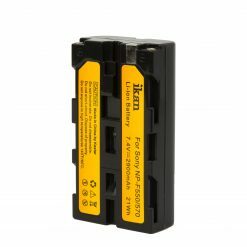 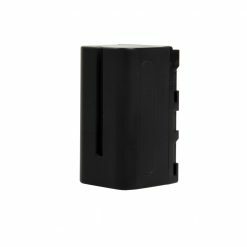 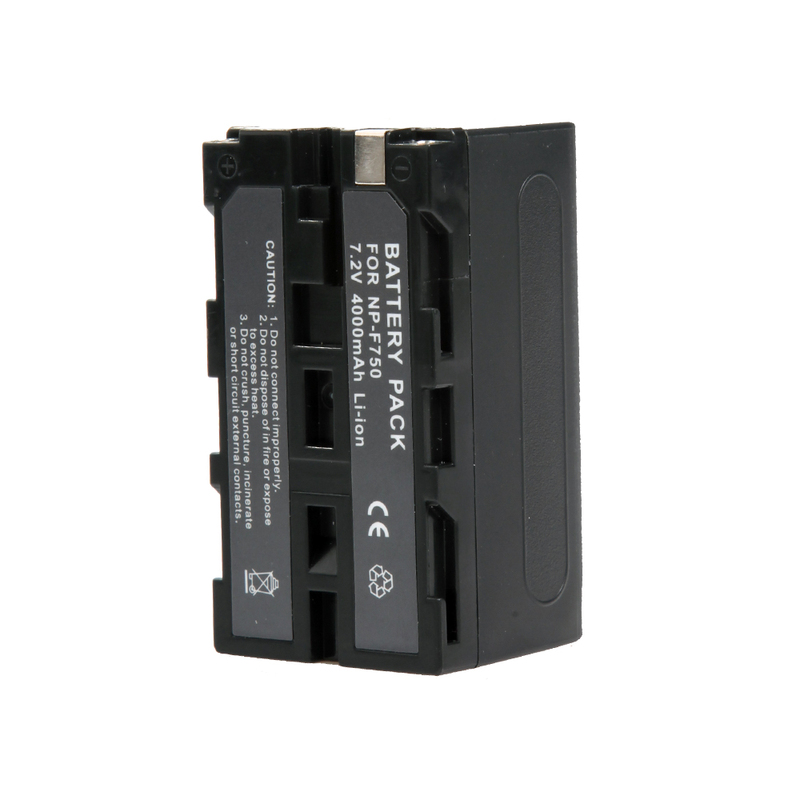 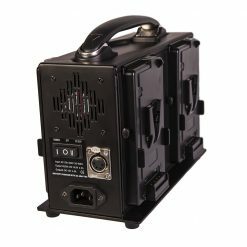 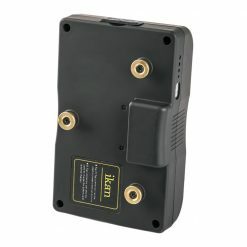 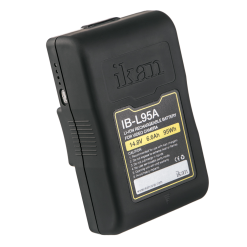 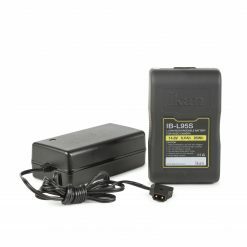 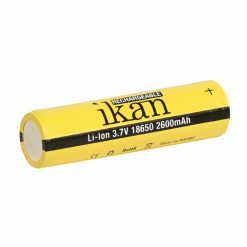 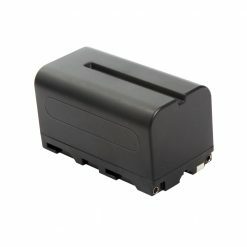 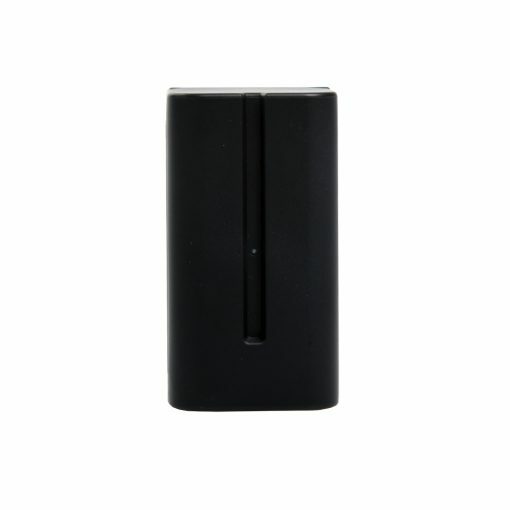 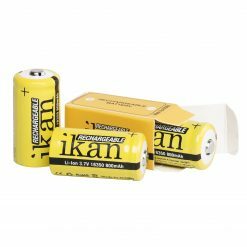 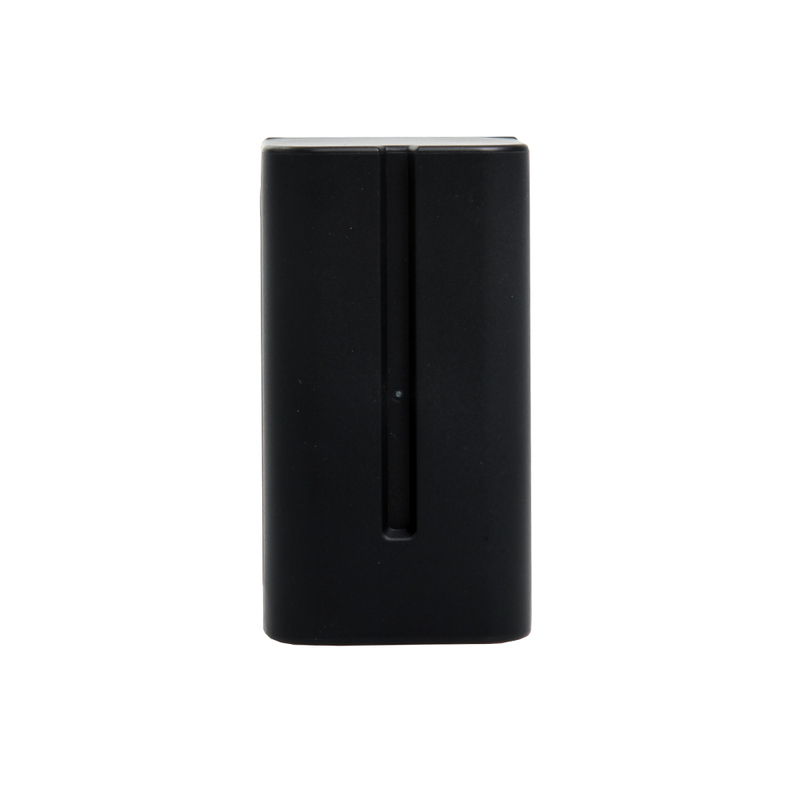 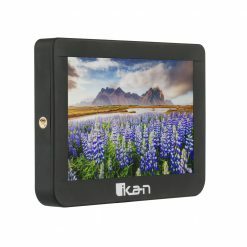 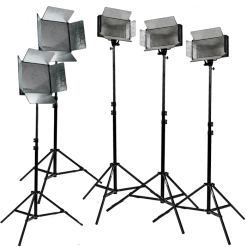 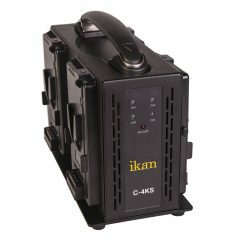 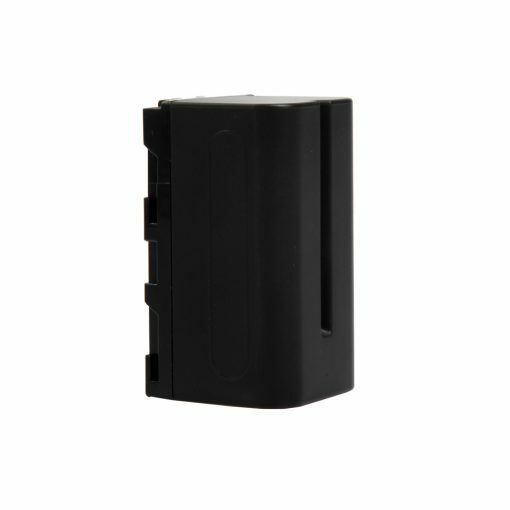 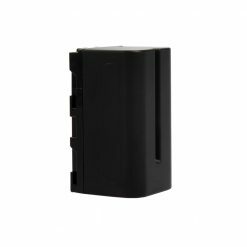 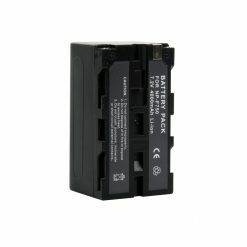 Ikan presents the most cost effective DV battery solution. 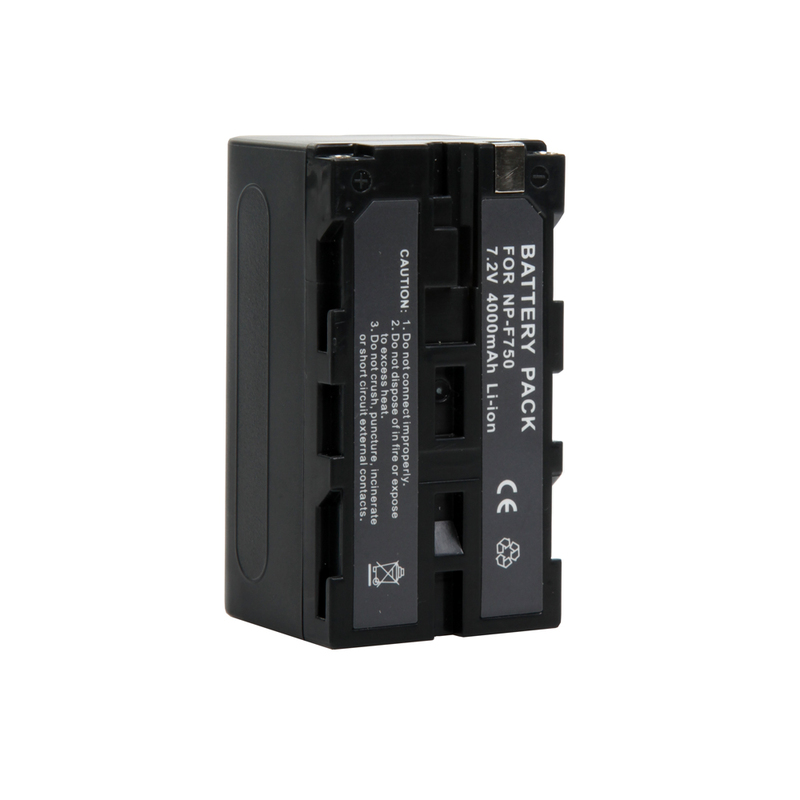 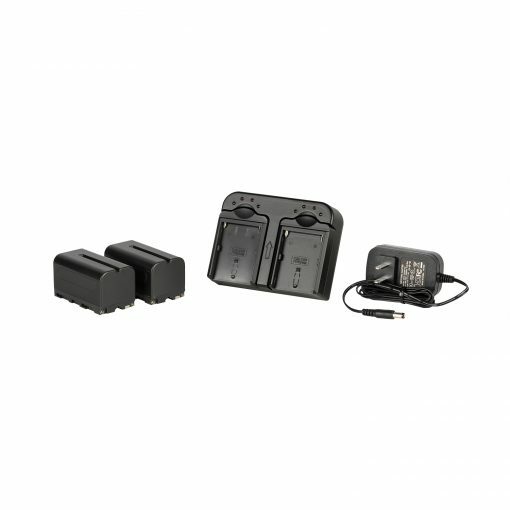 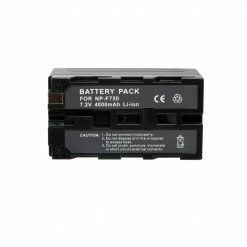 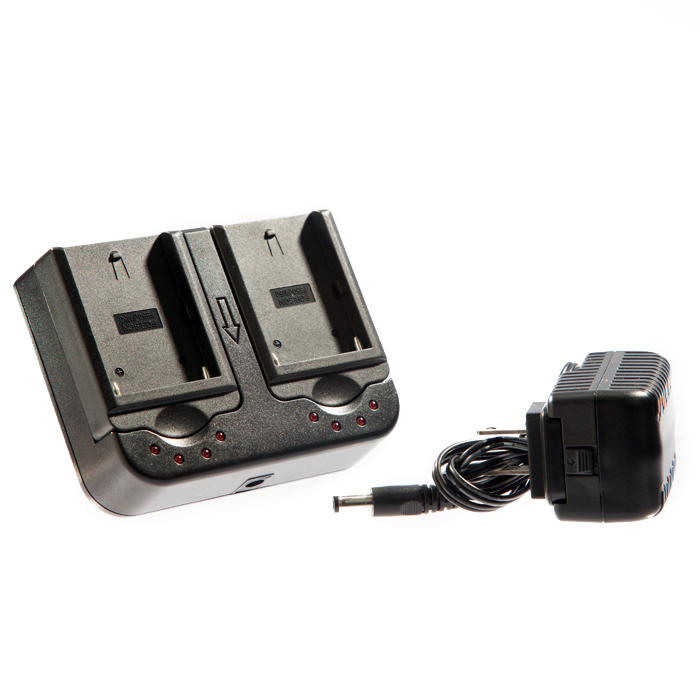 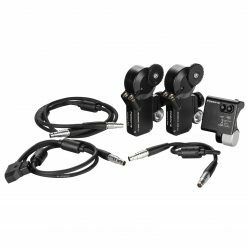 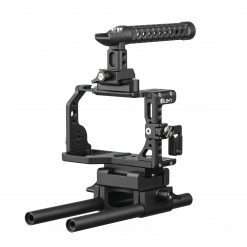 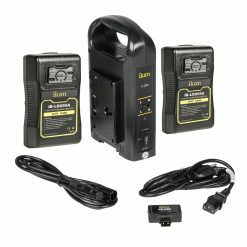 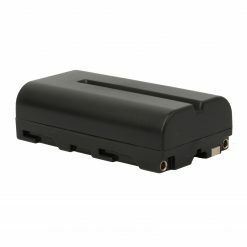 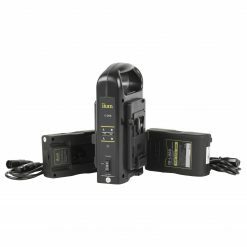 This kit features TWO of our IBS-750 L-series NP-F750 compatible battery and our dual DV battery charger. 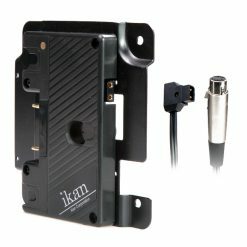 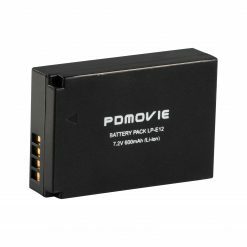 Power your monitors, LED lights or other power hungry devices. 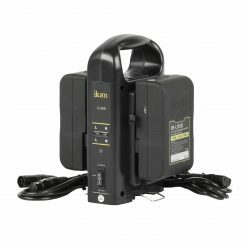 Always have a spare batttery handy.